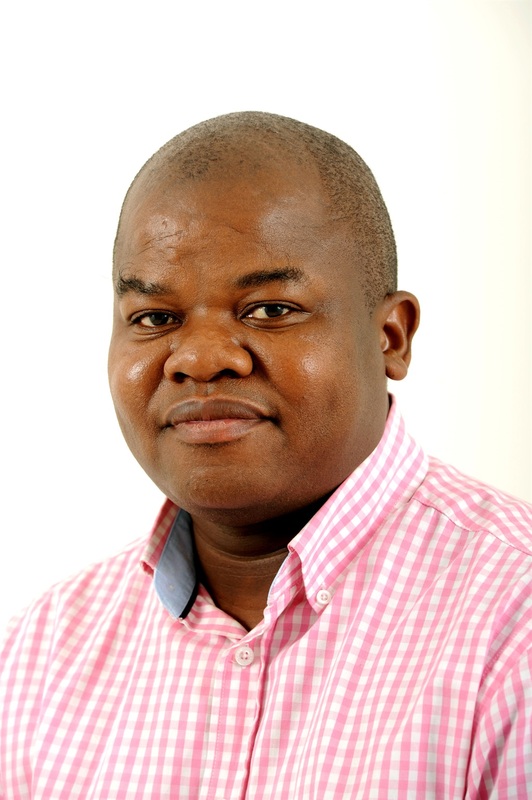 Rapule Tabane is politics editor at City Press. At the City Press & Rapport Land Indaba, a day-long discussion on land, politicians and stakeholders were privy to the many policy differences that exsisted on the land matter. However, despite all these differences there was agreement on one matter: that government’s land reform policies over the past 25 years had failed. And that everyone has to show sincerity in making a contribution to address this failure, otherwise we all will sink. The land issue has suddenly become the national conversation, instilling hope in many poor black South Africans who believe it will be the panacea to their drudgery but provoking fear and uncertainty among many white South Africans and business people, who are worried about the proposed expropriation of land without compensation. Whilst expropriation without compensation had always been the Economic Freedom Fighters’ policy, the issue gained momentum when the ANC adopted this resolution at its national conference last year in Nasrec. The ANC then amended an EFF motion in the National Assembly supporting this call. Since then the whole country has been jumpy about this resolution, uncertain if it will happen at all, and if it does, what shape it will take. The ANC says expropriation without compensation is necessary to correct the situation where whites continue to own 80% of the land and Africans 4%, relying on a disputed land audit report produced by the land affairs department. But besides the panic, the good generated by this development is that we are all talking about land and how to make effective land reform. Even the Democratic Alliance, which barely tolerates the EFF, acknowledged as much during the Land Indaba on Wednesday. The DA’s Thandeka Mbabama credited the EFF for tabling the motion of land expropriation before Parliament saying “were it not for the EFF, the issue of land would not have been a public debate”. The Land Indaba also showed that as the political debate raged, there were well-meaning South Africans who are busy trying to make a difference on the ground. Patrick Sekwatlakwatla and Nic Serfontein of the Sernick Group - which focuses on agriculture and agricultural processing - spoke about the vast lands that many poor communities occupy that has been lying fallow for so many years because of lack of skills and finance. “You cannot give land to somebody without access to finance. No experience, no training and no support. It is a recipe for failure. It is criminal,” said Sekwatlakwatla. Through the Sernick social investment programme, they had travelled around the country and found genuine, honest people whose aspirations to farm have been “forsaken” by the system. The group then went on an intensive programme to help train and mentor the aspirant farmers. Serfontein said they were never certain how far the programme would go when they started, but they had to get started. Among others, they worked with emerging farmers in the Free State, providing basic training to 660 farmers, custom fed 8000 weaners and developed 50 farmers to commercial status. Serfonten said many white commercials and farming organisation want to help and get involved, but they feel unwanted, which he attributed to “rising racialism”. *Establish a one-stop shop where land, finance, and mentoring can all take place under one roof. His words were echoed by Dan Kriek, president of AgriSA, who said the agricultural community does recognise the injustice of the past. He emphasised that their biggest project was to help with land reform and empower black farmers. “We have a limited period under (President Cyril) Ramaphosa’s first five years to make a difference. We need more black farmers to come on board”. Kriek said the requirement of compensation in the property clause is not an impediment to land reform but that the frustration with the process came from lack of political will, an inadequate budget and poor implementation. He warned of the consequences of expropriation without compensation, highlighting that in 2035, South Africa’s population will be estimated at more than 66.9 million, meaning more food will have to be produced. He said AgriSA’s plan has the elements of sustainable restitution models and support for farmers in communal areas and the promotion of a partnership between commercial farmers, farmworkers, communities and emerging farmers. AgriSA had already spent R331 million on transformation, which had benefitted 109 059 farmers. With R1 billion, 500 000 farmers can be developed, he demonstrated. Celebrated young agricultural economist Wandile Sihlobo pointed out the example of a number of countries where agriculture employs millions of workers, including Turkey with over 5 million workers. The US employs more than 2.5 million people in agriculture while Mexico employs a massive 6.8 million in the agricultural sector. While South African agricultural employment levels were at their peak at 1.8 million in the 1960s, it has decreased to about 800 000 in the last few years. But the potential for massive job absorption still existed in agriculture, particularly in labour intensive sectors such as horticulture. By this time, the discussion was all promising and looking at the bright size of what the land issue had galvanised. The tone had been set in the morning by celebrated lawyer, Advocate Tembeka Ngcukaitobi who emphasised that past injustices had to be corrected. He systematically painted a picture of how the land had been taken from black people over the years - without any compensation. He exposed the shallowness of farmers who today argue that they bought their land in an open market, conveniently forgetting that black people were systematically excluded from competing in the market. “We should not be prisoners of the past, but we should also not deny the past,” he mused. Perhaps Ngcukaitobi’s strongest message was one that he sent to politicians, warning that changing the constitution to clarify expropriation powers will give them more powers than they have now, which they have been unable to utilise effectively.